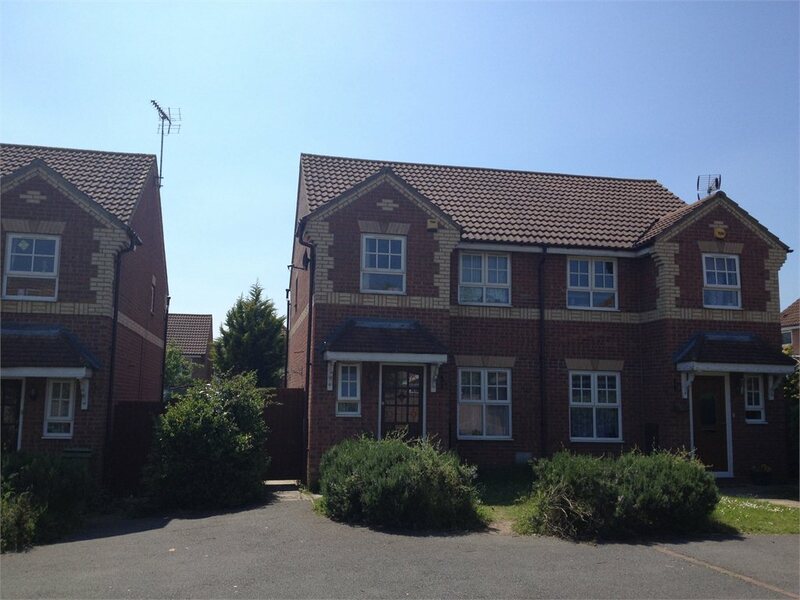 Kirkstall Place, Oldbrook, Milton Keynes Let Agreed £900 pcm Situated in an off road position is this 3 bedroom semi detached family home. The property is within walking distance to The Hub and is within close proximity to Milton Keynes train station. The property is well presented throughout and is available to occupy in April. The property is brief comprises of entrance hall, cloakroom, lounge, kitchen/diner, bathroom, 3 bedrooms gardens and single garage. Viewing highly recommended. The property is brief comprises of entrance hall, cloakroom, lounge, kitchen/diner, bathroom, 3 bedrooms gardens and single garage. Available Now, viewing highly recommended.